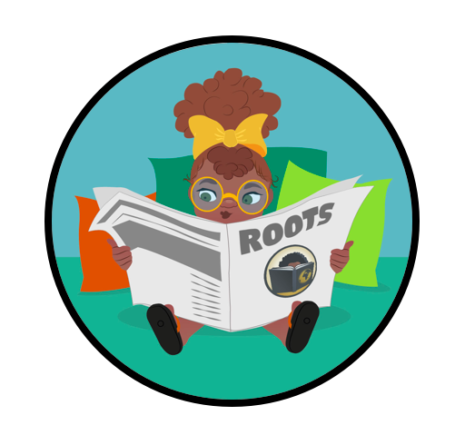 Roots is a new kind of publishing house for children’s literature, whose mission is to publish authors who improve self-esteem, self-respect and respect for others, pride, culture and Black History worldwide. 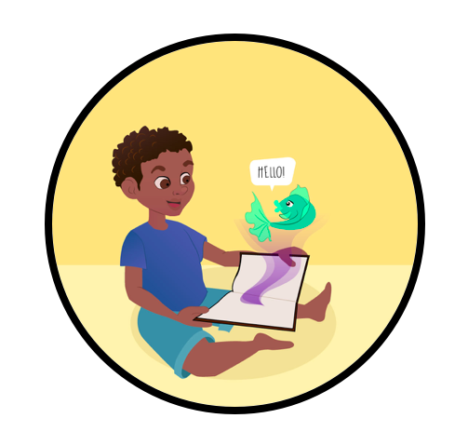 Books for children and teens to dare to love themselves more. Join us to the literary world. 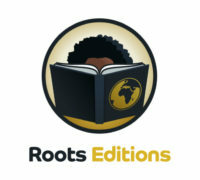 Read the latest news about literature in the Diaspora around the world, new features, authors. You share Roots Editions’ values ? Writing is your passion ? You are in the right place !! Start now ! !